NEW for 2016: Optional 4 night Advanced Workshop extension! 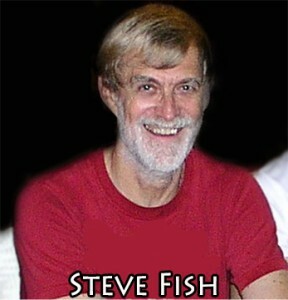 Why not stay on for an additional 4 nights to learn more in depth techniques from our Pro’s? Already comfortable with the basics but short on time? Then come and join us for these exciting 4 nights from December 11th – 14th and get to grips with advanced essentials from our Pro team. Click HERE to reserve your spot or contact your favorite dive travel agent. 2015’s Schedule will be based on our participant survey. We will do the same for this year; therefore this underwater photography workshop schedule will be customized to the desires of participants. 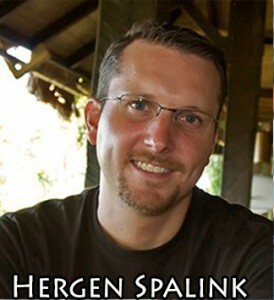 Hergen Spalink is a Nauticam sponsored professional photographer who has spent most of the last decade diving, traveling and photographing the Indonesian Archipelago. 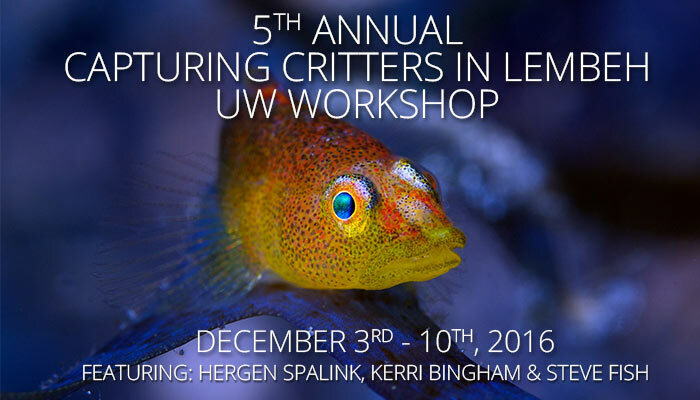 Hergen, along with his partner Kerri Bingham, were the dive center managers at Critters@Lembeh for three years, making them intimately familiar with finding and photographing the spectacular creatures that inhabit the strait. Hergen’s photos have been published both in print and news media around the world and he is a previous Managing Editor for Dive Photo Guide.com for which he is still a regular contributor. 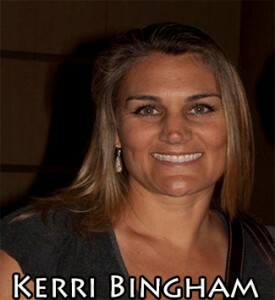 Kerri Bingham is a Nauticam sponsored professional photographer whose work and underwater modeling have appeared in a variety of print and new media publications. Kerri’s passion for teaching and diving has garnered her a reputation as one of the top professionals to dive and learn photography with. Kerri was the Dive Center Manager for Critters@Lembeh with her partner Hergen Spalink for three years, making her an expert on the critters of Lembeh Strait. Kerri is also a former Managing Editor for Dive Photo Guide and a frequent contributor. By 2016’s underwater photography workshop, Kerri will have helped 100’s more photographers perfect their skills. Kerri is from California and has been diving since 2000 when she got certified in freezing cold Hood Canal in Puget Sound, yet still loves diving. She holds a BS in Social Sciences from Portland State University and is a PADI instructor. Kerri’s underwater modeling has appeared in numerous dive magazines such as Fathoms, Asian Diver, Australasia Scuba Diver, and Scuba Diving. Hergen and Kerri’s work can be found at www.gotmuck.com.